On Sunday, April 26, five of Grand Rapid's museums will be free to the public from noon to 5 p.m. 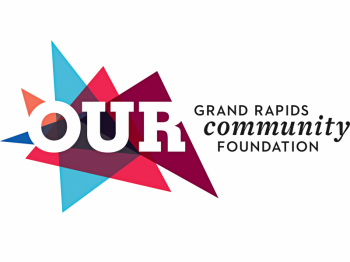 The event is funded by Amway and features free general admission to the Grand Rapids Art Museum, Grand Rapids Children's Museum, Grand Rapids Public Museum, Gerald R. Ford Public Museum, and the Urban Institute of Contemporary Art (UICA). 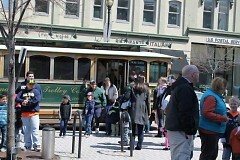 There will also be free shuttle rides between the museums for patrons' convenience. Due to the event's popularity in the past three years, the UICA has been added to the event. "Event attendance grows each year, so we wanted to extend the opportunity to UICA, which is going to be a wonderful additional to this year’s roster,” says David Madiol, Community Relations Manager at Amway. 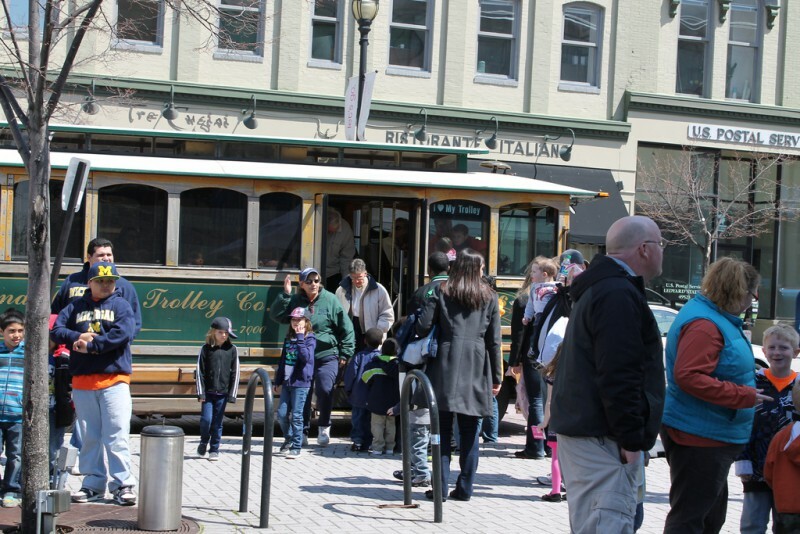 “Grand Rapids is fortunate to have five wonderful museums and cultural institutions within close proximity to each other, but we realize that not everyone in our community can enjoy them due to financial constraints. Because we love West Michigan, we wanted everyone to have the chance to enjoy the arts and cultural institutions that Grand Rapids has to offer,” Madiol says. The museums involved expect high crowd volumes for the event. 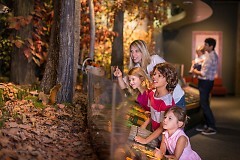 They see it as an opportunity for people who wouldn't normally visit the museums to come and explore. "We want to be able to have our community enjoy the treasures of our museum," says Christie Bender, Marketing Manager At the Public Museum. "Each museum has a lot to offer the Grand Rapids community," Bender says. "It's great that Amway can sponsor us so that we can were able to let more people in and get a wider range of visitors to experience and use the museums."